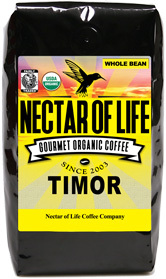 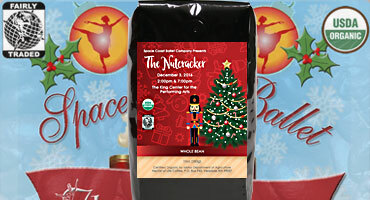 Nectar of Life roasts a wide range of certified organic Fair Trade single origin coffees. 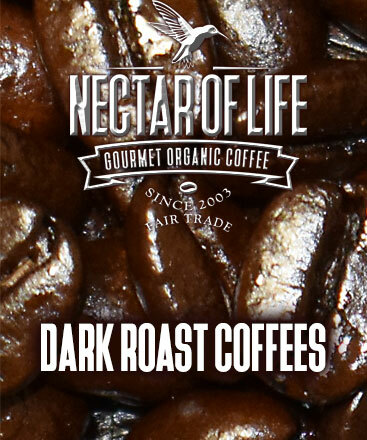 Nectar of Life knows a thing or two about dark roasting coffee. 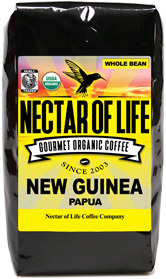 We have a broad selection of organic Fair Trade coffees roasted from Full City to French Roast. Nectar of Life embraces the coffee purists that prefer the natural, delicate flavors of the bean as opposed to smokey roast flavors. 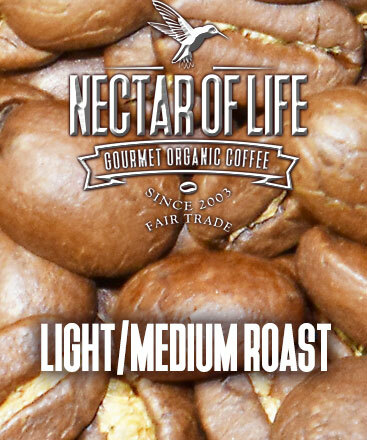 Here you will find our complete line of Light and Medium roasted coffees. 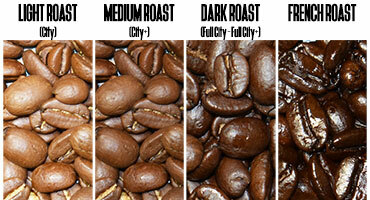 You can find everything from City to City+ roasts. If you love the flavor of Gourmet Coffee, but don't like the jitters - we've got you covered! 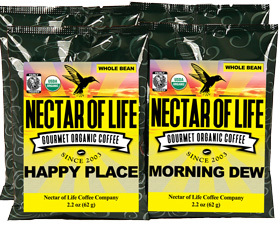 All of our organic decaf. 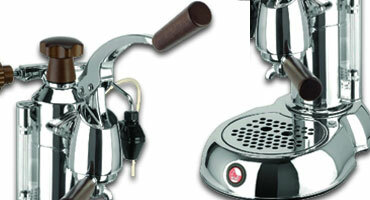 coffees are decaffeinated using the Swiss Water Method. 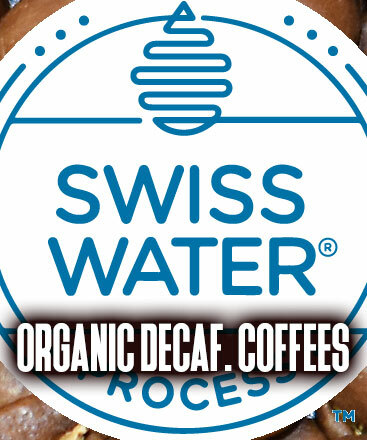 These Swiss Water decaffeinated coffees are certified organic and Fair Trade. 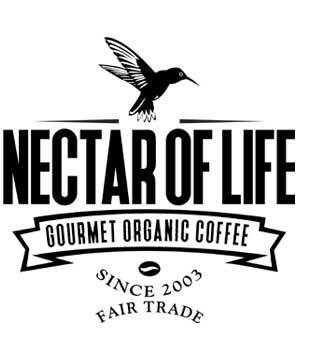 Nectar of Life Coffee on Instagram - Caffeinating the World one Pic. at a Time.